The sensation behind Korea does not just start and stop with K Pop. It transcends to hairstyles as well. 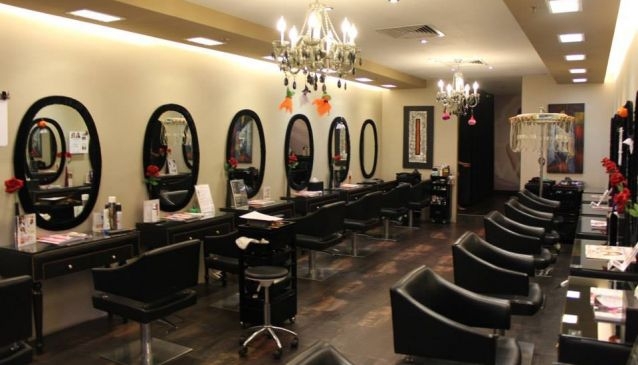 At Dusol Beauty, the Korean hair stylists are highly trained and equipped with the latest hair styling techniques from Korea that are set to create waves in Singapore. Take a look at the hairstyle the stylists are sporting and you will be assured that you are in good hands. Conveniently nestled in the bustling Raffles City Shopping Centre, the salon boats a snazzy storefront that will not be hard to miss. Additionally, the salon caters to the both men and women so your other half does not need to wait on you while you get your hair done.